Radiator Vent & Blanking Plug Chrome 2 Pack is rated 4.9 out of 5 by 68. Rated 5 out of 5 by nipper1991 from Easy fit Nice simple fix for my leaking air valve. Close off heating control valve, mark locksheild valve setting and shut off, bleed off water until it stops (about 5 seconds) then get shifter out and remove old air vent and screw on the new one and nip it up. Open up both valves and bleed again until water comes out. I'm not a plumber or tradesman just someone trying to save a buck. Rated 5 out of 5 by NWRM from Great product works well This solved my problem. I used PTFE tape but I think I could have got away without it. I had to unscrew product twice after installation and seal held good. I wish this could be bought without the blanking plug, but otherwise great. Rated 5 out of 5 by EliteK from Radiator vent Quality vent plugs, easy to fit to radiator. Worked without any hassle. Rated 5 out of 5 by Byer from Rad Vent & Blank Perfect replacement for old radiator fittings. Simple to fit and securely seal. No tape necessary. Radiator is hot again thanks to the efficient bleed vent.  I'm confident in the value of Screwfix parts, well made and clearly reliable. Rated 5 out of 5 by MrB3T from Ideal. Fine. Perfect swap for the existing (damaged) ones. I agree that it would be good to purchase just the valve as a single item, but then you also get a spare plug - will come in handy one day soon. Rated 4 out of 5 by AbcPlumb from little expensive for what it i Needed these for my towel rail as the original ones went walk about like they do:( Straight forward does what it's suppose to. Did feel they were expensive for what it is. Glad they had it in stock so I could get the job done. Rated 5 out of 5 by Cubh from DIYer Bought this as old one leaking, no frills does what it says on the tin. The only thing I would suggest is that you sell these as single items and not as a pair.